Mayport Farm ~ Exceptional 49-acre WATERFRONT property on Leadenham Creek. 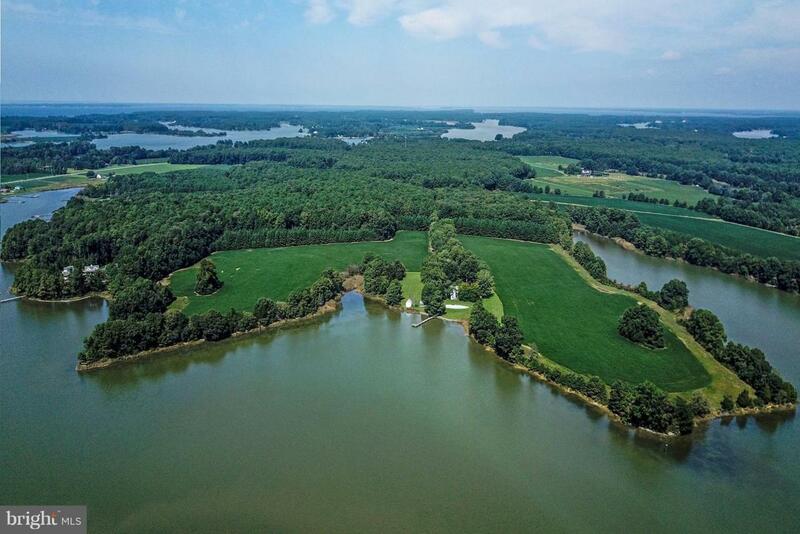 Offering 4,500 feet of water-frontage protected by rip rap and a living shoreline. Possible subdivision into 2 lots. Main house has been lovingly maintained and features 5 Bedrooms & 3 Baths up, wonder living room with wood burning fireplace, family room, dining room, large eat-in kitchen, and 2 screened porches. Pool overlooking creek is perfect place to enjoy a summer day. 3 additional outbuildings included. Private peer overlooking protected waters of the creek. Property maintained and cared for through stewardship and CRP programs. Buffer strips and game management have provided a haven for wildlife and a staging area for wintering waterfowl. Just 15 minutes to all that St. Michael's has to offer.